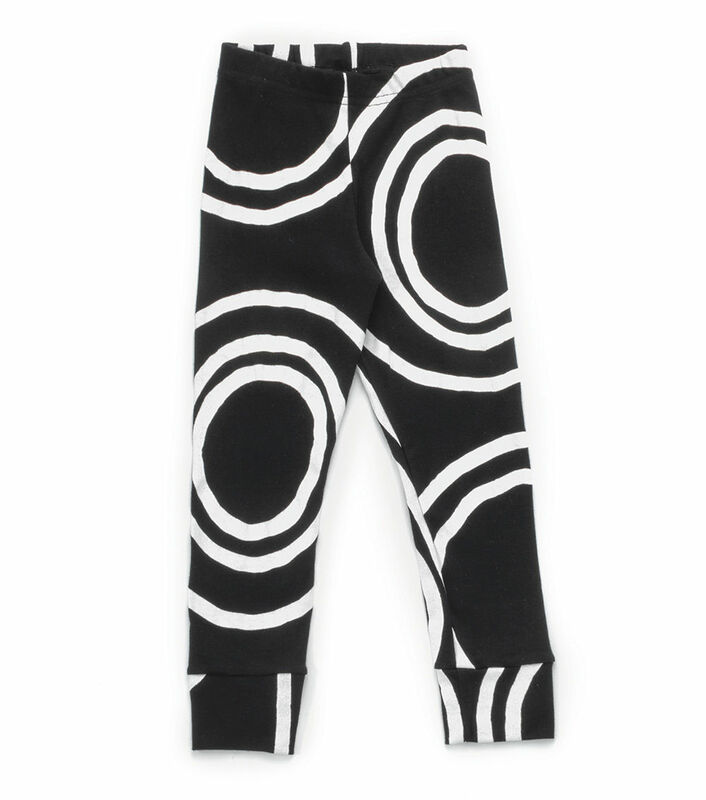 the nununu classic leggings returns in a black new print, our modern concentric circle design, a collaboration with artist shay id alony. mesmerizing circles are nearly entrancing, making for a nice distraction when committing mischief. 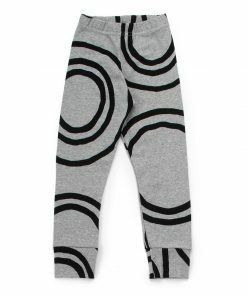 stretchy-soft nununu cotton makes it easy to play, run, and take over the world.